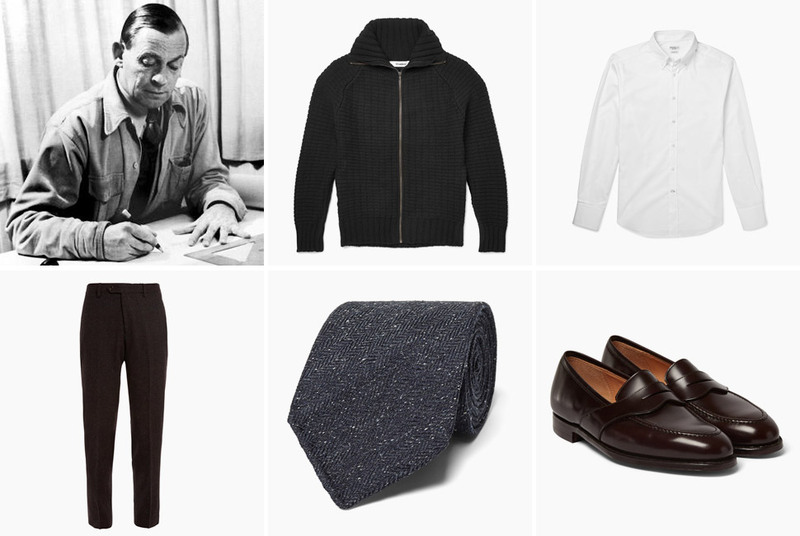 The everyday uniform, the outfit that is unchanging and a clear representation of the wearer, is perhaps best championed by famous architects. Renowned architects are shrewd intellectuals with trained eyes for design, and they’re used to representing their ethos in wear as well as practice. Whether in front of the media, students or clients, architects must look their best when sharing their visions. Alvar Aalto, Daniel Libeskind, Renzo Piano and Frank Lloyd Wright all chose daily uniforms that reflected their personalities and, in turn, became a part of their identity. 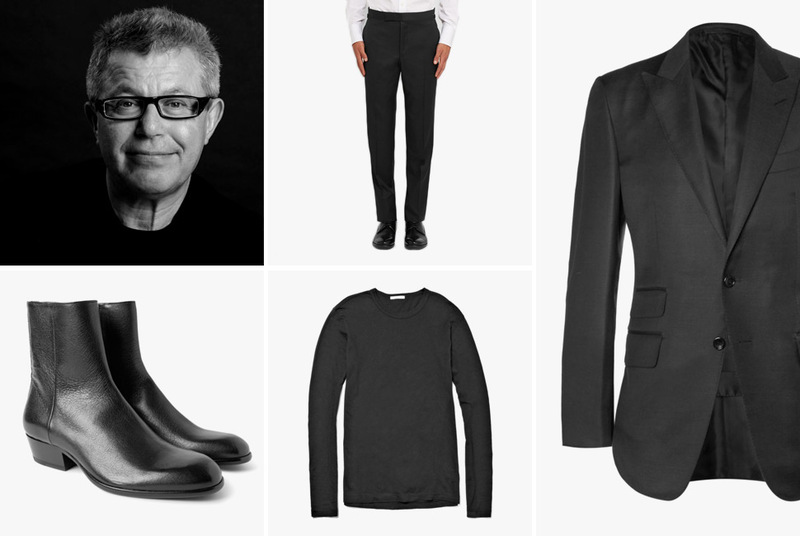 Take a style cue from some of the best design minds in architecture with these classic garments. Finnish architect Alvar Aalto’s professional career lasted from the 1920s to the 1970s, and his style ranged from classicism to functionalism to monumentalism. His Vyborg Library is considered the first manifestation of regional modernism and Finlandia Hall, completed in 1971, is a beautiful, sloped-roof event hub in the center of Helsinki. In his later years, Aalto was photographed in a chunky black cardigan, with a button-down white shirt. He wore wool trousers and a variety of shoes, but these penny loafers from George Cleverly will go nicely with the outfit. Equally favoring ascots and ties, a flecked herringbone tie from Thom Sweeney is reminiscent of ties worn by Aalto in the middle part of the century. Daniel Libeskind, a Polish-American architect, taught at various universities as an architecture professor before completing his first building when he was 52. Since then, his output has been prolific, with many of his designs featuring zig-zagging edges and sharp angles. Notable works include the Denver Art Museum, the Royal Ontario Museum and the master plan for One World Trade Center. His outfit blends rockstar and designer into one: a black peak lapel suit (Tom Ford makes one of the best), a black crew neck shirt (James Perse’s is the staple) and boots (you could go for cowboy boots, but Margiela makes a mean Cuban-heeled boot).